Career opportunities for healthcare workers will rise significantly over the next decade. 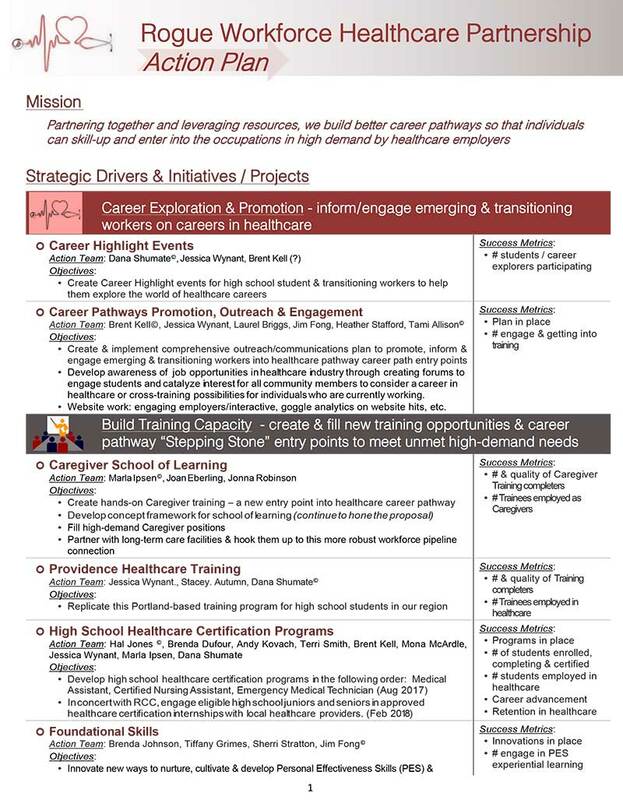 Our Healthcare Sector gathers leaders and professionals from around our region to provide invaluable information to educators, and in return to provide a sounding board for those educators, as we grow pathways in our K-12 school system. These pathways designed to offer students a range of experiences as they explore the Healthcare field.